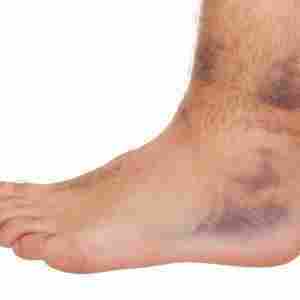 We`ve all been there, sitting at home with injuries unable to run or even walk. 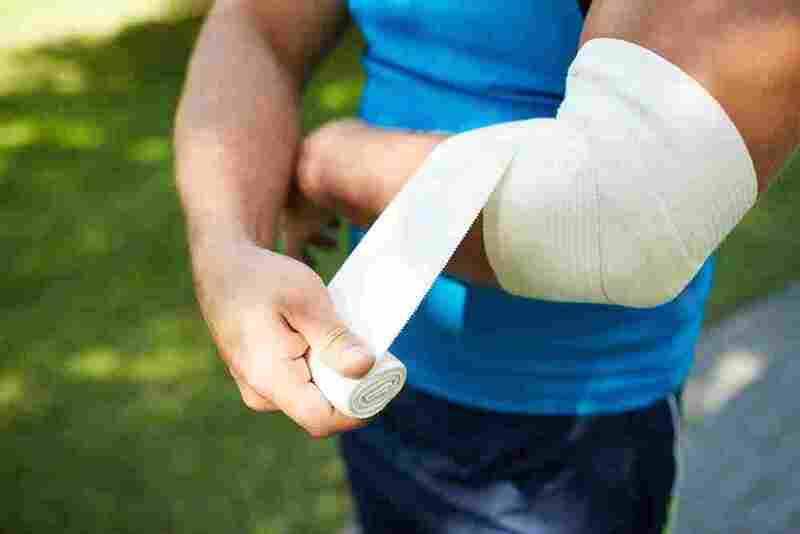 Injuries will inevitably occur to trail runners but there are many tips to help keep them away for as long as possible. From buying better shoes to building muscle, runners can trust there is valid advice to help them stay injury-free. Low hanging branches / Obstructions – Make sure to always be aware and keep your eyes on the trail ahead. I can’t say how many time’s I’ve seen people run into branches, but there have been too many occasions. Just watch out! Just because you know the trail, doesn’t mean it will always be obstruction free. 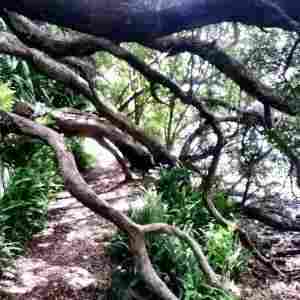 Cliffs/Sudden Drops/Pot Holes – It’s easy to take a bad step and twist your ankle when walking through a trail, now that risk is magnified by the fast movement of running. The same goes for drops, and sudden, steep elevation changes. Make sure to have a pair of shoes that provide sufficient support and stability. Wild Animals – Snakes, Bears, Mountain Lions – Wild animals are always a hazard. Make sure to prepare properly for the area you will be in. This means doing proper research of the wildlife there as well. If there are bears, it may be a good idea to bring bear spray. The same goes for mountain lions and other large animals. 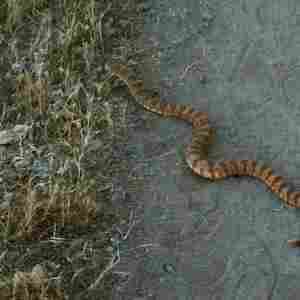 There are also small animals to watch out for such as venomous snakes. You don’t want to step on one of these guys. It happens all too often. 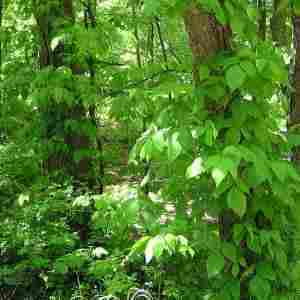 Toxic Plants – Poison Ivy, Etc – Make sure to always stay free of the brush, and stay on trail. It is always a bad idea to leave the trail. 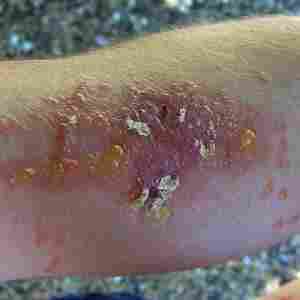 You may find yourself treading through plants that can cause severe irritation to the skin. Just avoid that inconvenience and stay on trail. 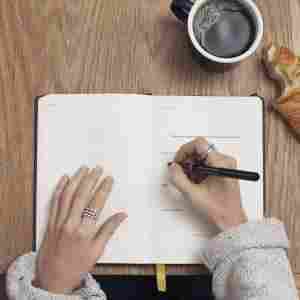 Research: Take notes on the particular environment you will be in. One of the more up-front actions to take in order to learn quickly is to actually get out there and trail run to become familiar with what you will be faced with. But, be smart about it. This means knowing particular areas before you are even out there, because trial and error sometimes can leave you with an injury before learning the correct precautions. Once you are prepared go out there and get to know the feeling of running on dirt and pave-less paths. When you spend countless hours perfecting your technique, just as a craft, you will get better at it. You will understand what your body is telling you about the limits it can take. Running on a rough trail can push those buttons and have your rethinking where to set the boundaries and how to be more efficient. Know what you’re getting yourself into and know how to handle situations correctly. One of the best ways to understand your body is to keep a log. You can do this the old-fashioned way, with a pen and paper, writing your running time, the meals you had prior to running, the shoes you wore, the running terrain, how it felt, the weather and even your emotional mood. Going back to information like this can put you in the position to better understand what influences running in a negative way and try to adjust it for constant improvement. It may sound time consuming but almost every pro athlete keeps a journal like this, there is no way around it if you want to better yourself and stay free from injuries. Keep in mind that every athlete is different but your body should be your personal trainer, listen to it. This goes especially for running through a rough environment. Notes can be prep work as well as after thoughts. I can’t stress this enough. Take notes on where you will be running. Learn the area. Will there be puddles this time of the year in this area? Is the trail extremely rough, or is it well maintained? You need to ask yourself these questions and find out the answers, note them and gear up accordingly. It is as simple as that. 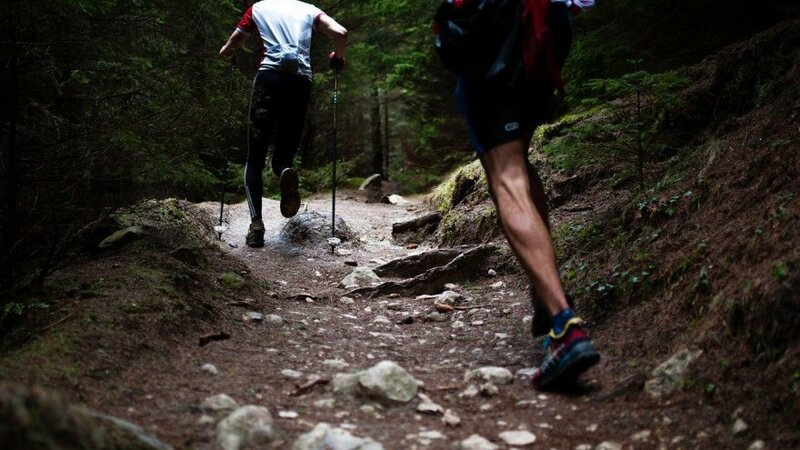 Trail running will be demanding on your whole body, not just the legs and you will need to build more muscle to ensure it has the strength to deal with what you throw at it. 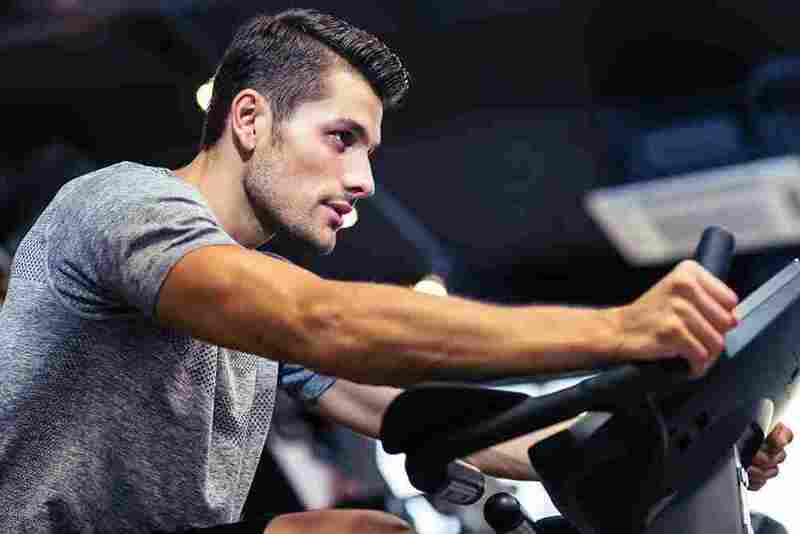 Some runners worry that building extra muscles will slow them down out there but this is not the case as you`ll discover new strength and you will even feel more determined and confident about your body. No, this does not mean becoming a body-builder. Just build your body to ensure it is durable and can withstand the stress of a rough trail before stepping foot on it. Sure, you probably hate being stuck inside a gym, with no fresh air, not beaches, no trees and trails but you can combine it with the running afterwards to make you an overall better athlete. When you run you use your whole body (legs, arms, and torso) and this is why you should also train your whole body in the gym. Unlike regular bodybuilders that are looking for some biceps definition, runners should do functional training. This involves compound movements. They will activate more muscle groups and are probably closer to what we do in real life, where isolation movements are becoming increasingly rare. So train you core, build a stronger back and a stronger abdomen. This will help with posture, essential to keeping free from long term injuries, especially to articulations. Train your arms. Before saying you don`t need to do this just imagine slipping on a trail and what is the first thing you do? Trying to land safely with no injuries and protecting yourself with your hands. Train your legs. This is obvious. You want to build strong muscles that can tackle the difficult terrain you encounter while trail running. Single leg exercises are beneficial to your ability to trail run. So you can include exercises like: single leg lunges, press, lifts and even lateral hops. One of the most overlooked steps to stay injury free is sleeping. Many people think that it`s all about running and diet but your body and mind recovers while sleeping. Running and going to the gym to build muscle will get you tired physically and mentally. Your body will tell you sleep is required. So do not buy more energy drinks, more coffee and go to sleep earlier. Prepare your room so you have no distractions while sleeping. Don`t let the TV on and allow your body to repair bones and muscles and restore glycogen. You may be asking yourself, how does this pertain to trail running in particular? Well, if you aren’t well rested and aware, all the hazards that an outdoors setting can bring to you will be that much more magnified. Your reaction time to certain dangerous situations will be much less efficient than if you were to be well rested. This applies in all cases of running and activity in general, but more so to a rough setting where you will be deep in the elements, without paved roads or a track. This in an obvious step towards an injury-free life and you should always look for better options. A serious trail runner needs to be informed what is new in terms of shoes because tackling root-infested terrain will demand some quality footwear. Some of the basic tips for this are to look for shoes that allow good ankle securing and good traction to prevent slippage. You should also consider water-resistant shoes for those cold rainy days on the trail. Some trail running shoes come with extra safe options that will ensure no root or rock will puncture you. 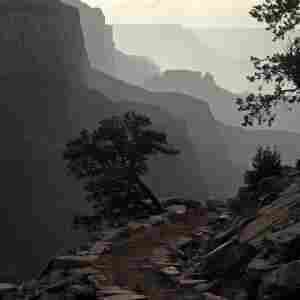 You also need to take into account that trail running will expose you to different kinds of weather. So look for options that allow your feet to stay fresh and some options with mesh are recommended here. But also keep in mind that during the winter you need to have shoes that will insulate your feet from the cold. In conclusion, although these tips seem obvious you need to take care of you whole body to stay away from injuries. Even before you run you should ensure you are well rested, that your sleeping is allowing you to freshly tackle any trails out there. Keeping a log is also beneficial to have a clear perspective on what you have done and under what conditions. This will be a stepping stone for your running performance. Building more muscle will ensure your whole body has proper biomechanics and the strength to deal with the most difficult trails. Finally, looking for better running shoes will get you up to date with the newest technologies manufacturers put out there. 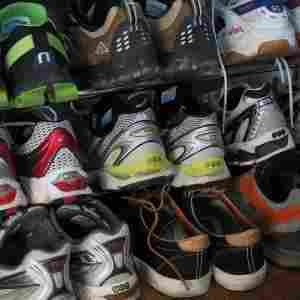 Here are some options for very good, highly durable shoes. Make sure to always consider your footwear when out. You don’t want to miss this crucial step.